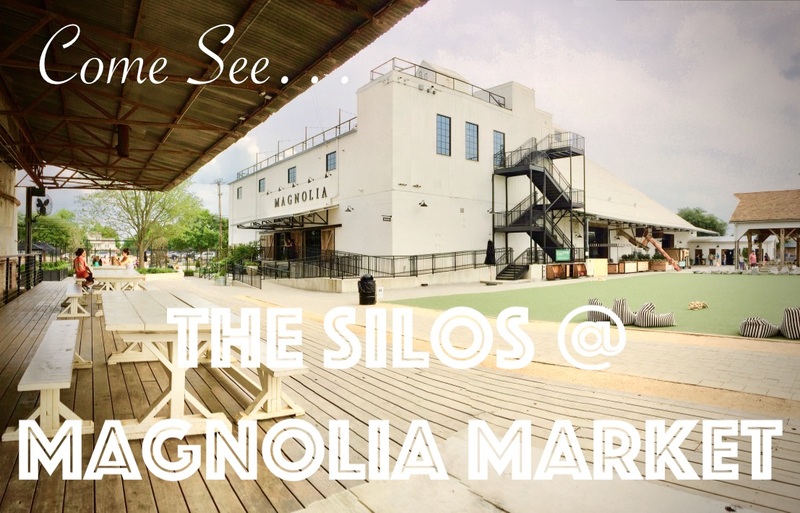 Come tour a national monument right here in Waco! The Texas Ranger Hall of Fame and Museum is a tribute to the sincere thankfulness for the Texas Rangers. It is one of the ways Waco is giving honor to their service, as we continue to learn from them and uphold history. 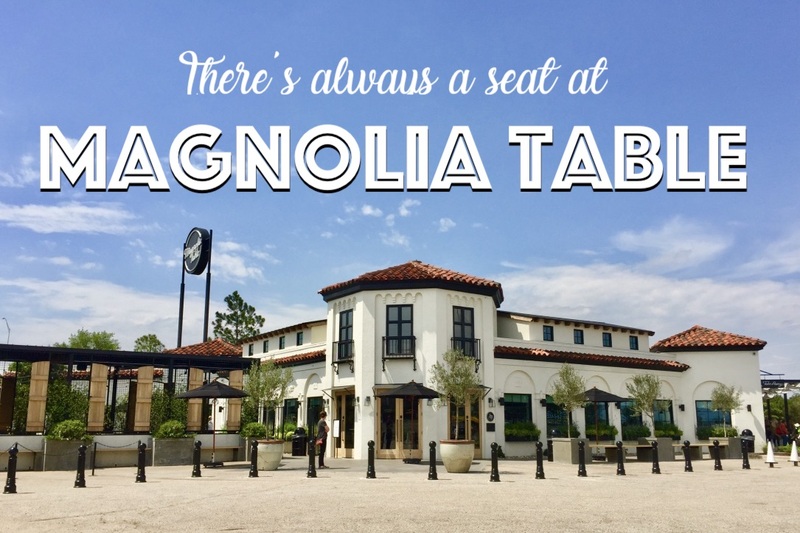 Waco is not only a great place to live, it also offers incredible real estate opportunities. There are A LOT of great things to do here in Waco, and trying to fit them all on a TOP 10 list is just not possible. So we’ll start with 10 … and then go from there! 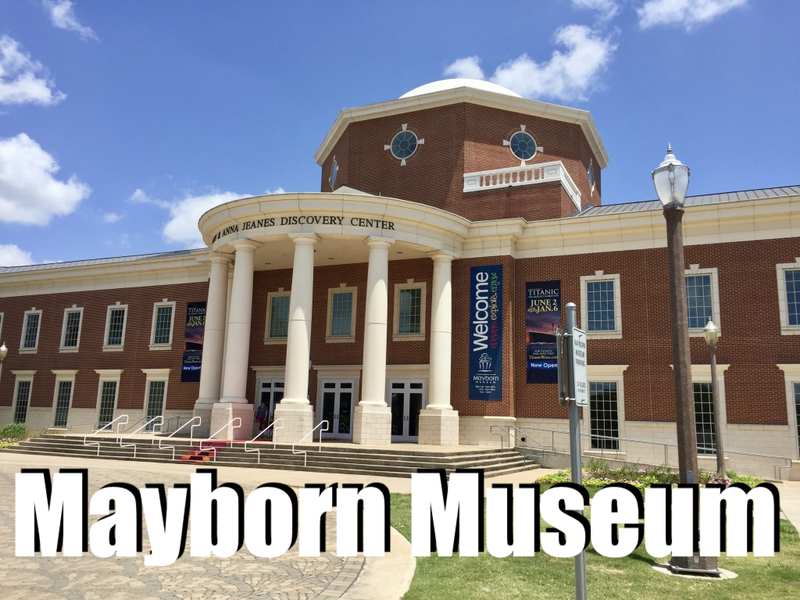 Waco offers many fun and exciting attractions, whether you’re just visiting, or a long time resident Wacoan. Come experience the fun!